Dr. Kathleen Gallaher, M.D., is a family physician who has been practicing medicine for over 30 years. Her studies took place on an international scale, taking her from Central America to Europe and the United States. 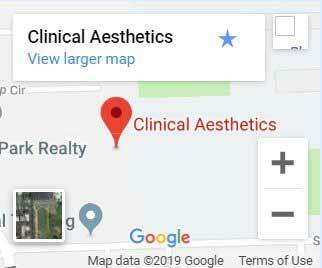 She has owned and operated Clinical Aesthetics for nearly a decade, offering patients the benefit of medical products and procedures for high quality skin care. 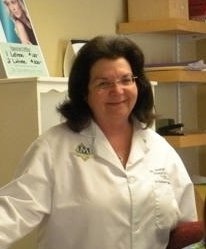 Dr. Gallaher is known for her top quality care and understanding. She works to make sure every patient understands their situation and what options they have, without pressuring them into taking a specific one. Dr. Gallaher is looking forward to putting her skills and experience to work for you. Feel free to ask her any questions you might have. Clinical Aesthetics specializes in corrective and enhancing skin care. Our philosophy is that harvesting the beauty from within radiates out to make beautiful skin. Our treatments combine nature and science to capture amazing results. 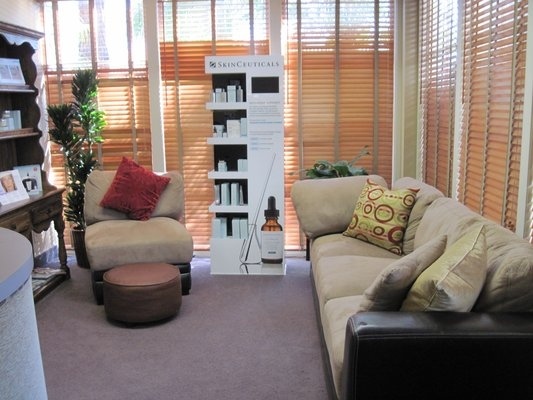 At our skin clinic, you will relax in our spa-like environment, where your comfort and safety are our priority. Our specially trained aestheticians have year of experience in the field. With a range of treatment options available, we can help you look good and feel good about yourself. Whether you’re looking for acne treatment, rosacea relief, smoothing wrinkles, hair removal, or any other cosmetic improvement, we are ready to help. With an experienced staff of medical professionals, you can rest assured that you will get the results you are looking for. Serving patients throughout Tustin, Santa Ana, Anaheim, and Newport Beach, we offer in-house and take-home treatment options. Our skin care product line includes only professional medical goods, and primarily consists of SkinCeuticals. To learn more about all of the exciting skin care options that Clinical Aesthetics places at your fingertips, make an appointment with us by calling our office today.